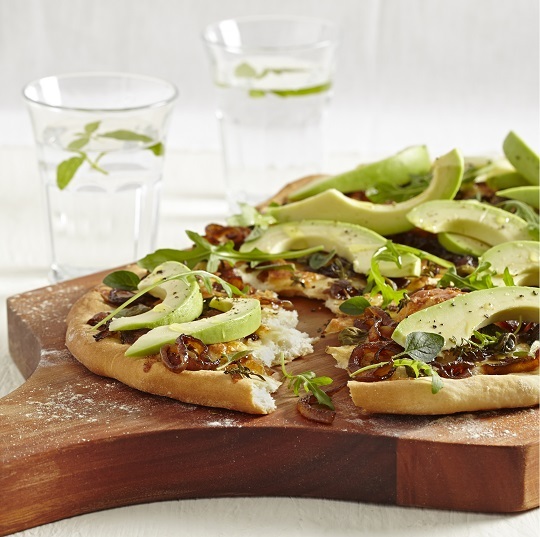 Invite a few friends, get the fire going and make this crispy flat bread to pass around the braai. 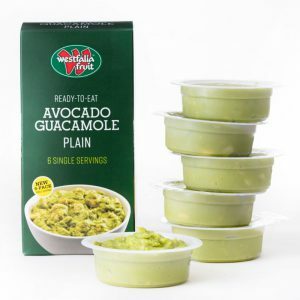 Hot out of the oven topped with lots of fresh avo and herbs – few things will beat this flavour combination. 1. Preheat the oven to 200˚C. Lightly dust 2 baking trays with cake flour. 2. Divide dough in half and roll out to about 5mm thick. Place on baking trays. 3. Brush with the 30ml oil and sprinkle cheese on top. Divide onions between the two breads and add capers and thyme. Bake for 10-15 minutes or until golden brown. 4. Scatter breads with fresh avocado slices, origanum and rocket. 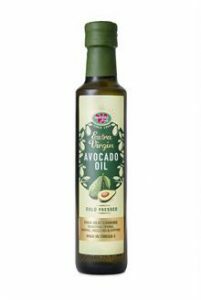 Add a good grind of black pepper and drizzle with lemon-flavoured avocado oil. Slice and serve hot. 1. Make your own caramelised onions: Pan-fry 2 sliced onions in a little oil until soft. Add 30ml (2 tbsp) each balsamic vinegar and brown sugar and simmer for a few minutes. Season to taste. 2. 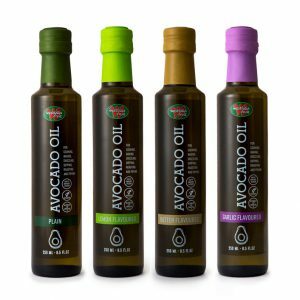 Choose any of your favourite oils from the Westfalia Avocado Oil range. 3. To make these more filling, add cooked chicken, biltong, tuna or even Parma ham to the flat breads.